Explore the Mitchell plateau and cruise the Kimberley's ``big'' rivers before experiencing beautiful King Cascades, remarkable Montgomery Reef and the amazing natural phenomenon of the Horizontal Falls in the south. With two landings most days by the unique ``Explore'' excursion vessel or inflatable zodiacs, passengers will have more opportunities to fully immerse in the spectacular setting. 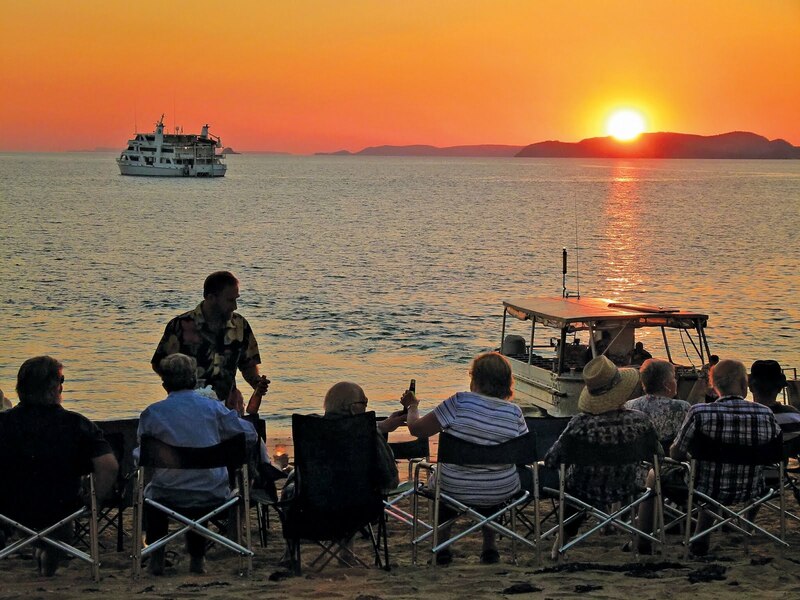 CFT managing Jason Cronshaw, who will lead the tour, said: ``Exploring the remarkable Kimberley Coast by small ship helps you grasp the majesty of the landscape and the awesomeness of our Creator's handiwork by being amongst it. 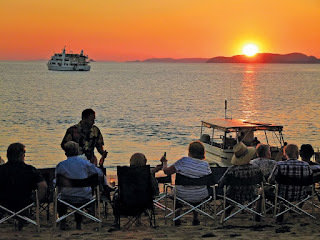 More than a leisure cruise, the Kimberley Coastal Cruise will be an opportunity to learn about the history, culture and landscapes of each location visited through onboard commentary, presentations and briefings. Past travellers have come from varied backgrounds and churches, yet enjoyed the shared experience of travelling with like-minded people. Bookings and information: christianfellowshiptours.com or 1300 635 358.